UREC is committed to inspiring students and members to achieve a healthy, balanced lifestyle through recreational pursuits. 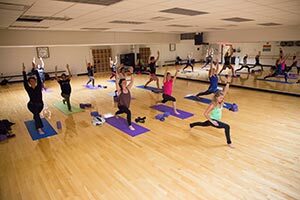 Reflecting the varied leisure and wellness needs of the University community, UREC provides extensive access to a widespread range of recreational activities and services. The Department offers programming which encompasses the competitive, passive, social, cultural, and instructional aspects of recreational activity. 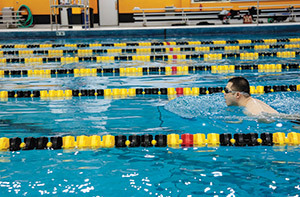 In addition, UREC manages the University’s recreational and athletic facilities offering recreation, sport, and numerous multi-use options for student and university events. UWM students, faculty, staff and eligible alumni affiliates (and their family members) can access our many programs and facilities. 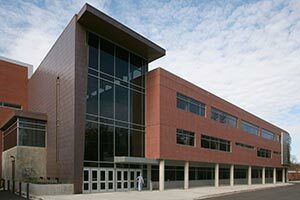 UWM students, through their fees have access to facilities, UREC services and may purchase additional services. UWM faculty, staff, emeriti and alumni affiliates (and their family members) are eligible to purchase a membership for access to our programs and facilities.